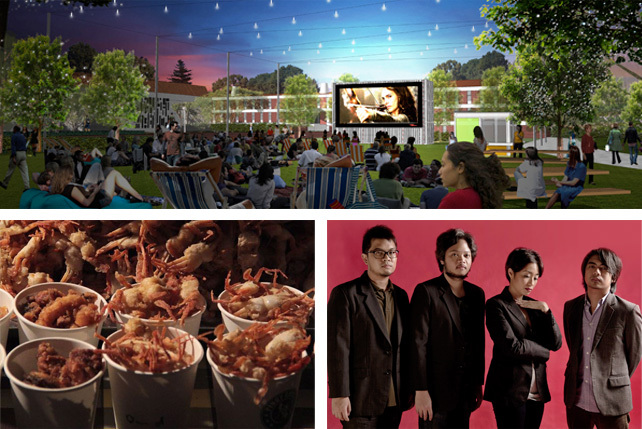 From pop-up night cinema to Zumba, their calendar of events is awesome. (SPOT.ph) In the Philippines, Christmas isn't complete without lights, music, shopping, and the traditional simbang gabi. 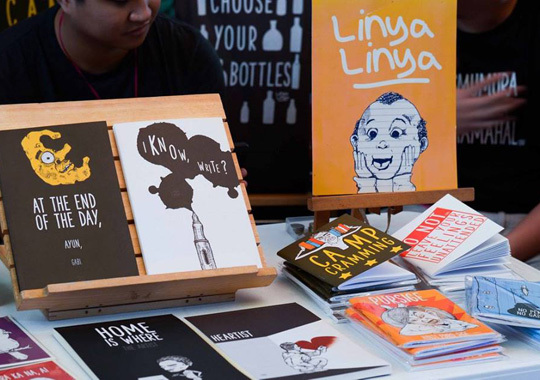 And if you’re up for some goodies, activities, and munchies, Circuit Makati is the best place to be in this month. 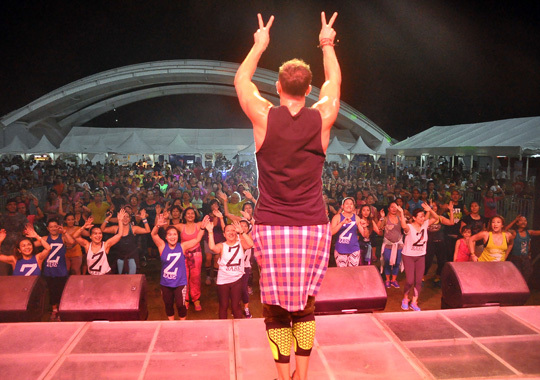 Check out how Circuit Makati defined how Christmas is celebrated Pinoy-style. 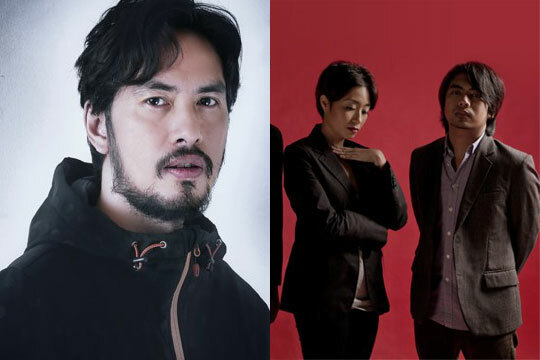 Circuit Makati’s Music Fest is the best time for you to catch your favorite artists live. 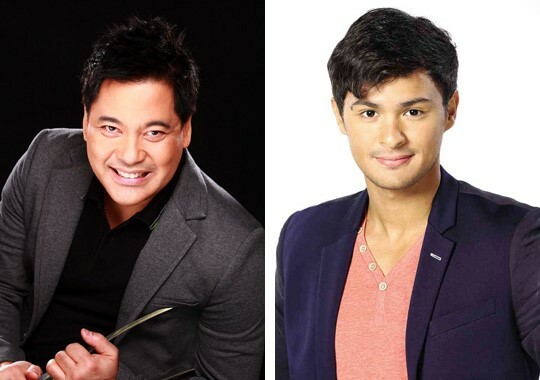 Martin Nievera and Matteo Guidicelli will sing holiday songs for a Christmas Concert on December 25, while Rico Blanco and Up Dharma Down will be having a New Year's Day concert on January 1. 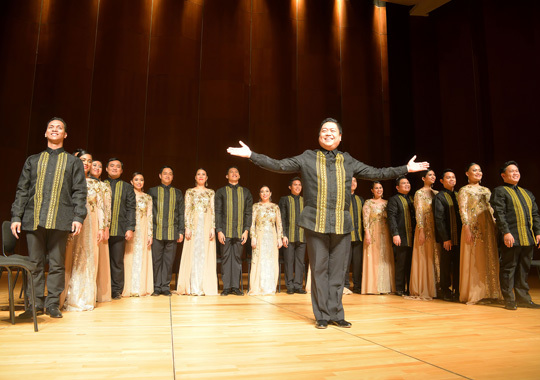 Listen to over a thousand angelic voices by going to the Christmas Chorale Festival in Circuit Lane on December 12, or you can drop by a symposium of chorale groups at the Globe Circuit Events Ground on December 20. All of these events will begin at 6pm. Watching movies outdoors is always the best way to end every Christmas evening. 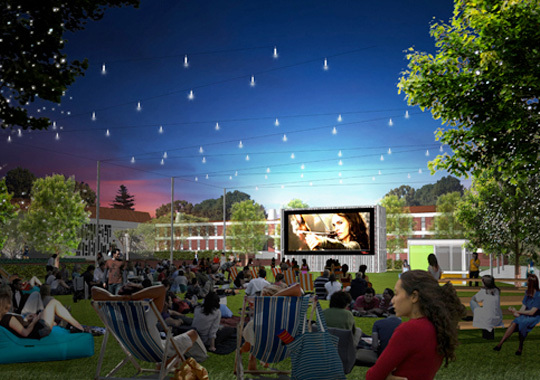 From December 26 to 30, you only need to bring your picnic blankets to the Globe Circuit Events Ground, and you can catch the best movies with your loved ones. 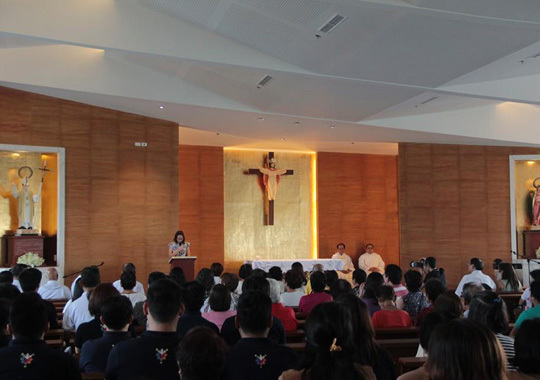 The Countdown to Christmas Day is best spent by attending the traditional simbang gabi, starting December 15 at 6:30 PM, at the St. Paul II Chapel at Circuit Lane Level 2. Bring out the inner child in you by watching two original Filipino plays, Si Maria Isabella at Guryon ng mga Tala and Games People Play, at the Power Mac Center Spotlight on December 12-13 and 19-20. 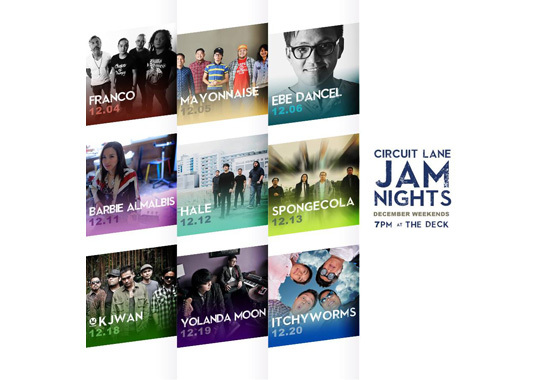 December weekends are made more fun with Circuit Lane Jam Nights, where you can enjoy the best music from local bands. You’ll never have to worry about that extra holiday poundage, since you can join Zumba classes from 5pm to 7pm at The Deck at Circuit Lane. Classes are in session on Mondays, Wednesdays, Fridays, Saturdays, and Sundays. The best gifts you can give to your family and friends are locally-made artisan products and other unique finds from District 1207. Find a couple of last-minute Christmas gifts by dropping by this bazaar from December 15 to 17 at the Globe Circuit Events Ground. 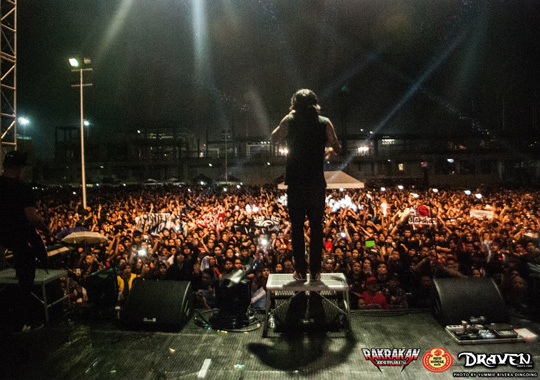 Different Pinoy bands come together for the biggest and loudest music festival at the Rakrakan Festival on December 19. VIP tickets are at P1,400, while regular tickets are only P400, so get yours today! 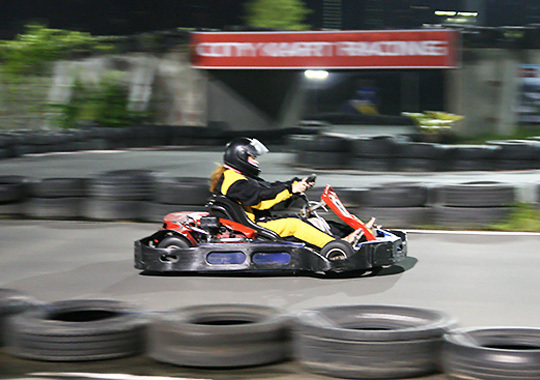 Both children and adults will definitely enjoy racing on fun karts. Now, you can enjoy three races on a fun kart, inclusive of registration and a free head sac for only P1,900 this holiday season!